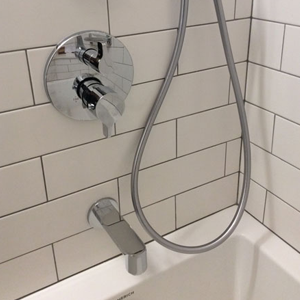 At C & M Servicing Ltd we provide the complete range of plumbing services, whether you are looking to install a new bathroom or shower, fix a toilet or leaking pipe, right down to unblocking drains. At C & M Servicing Ltd we provide the complete range of plumbing services, whether you are looking to install a new bathroom or shower, fix a toilet or leaking pipe, right down to unblocking drains, look no further than us. Our professional team of plumbers will give you complete peace of mind at all times. Whatever your plumbing requirements may be, we are more than happy to discuss your needs and offer the best solution.